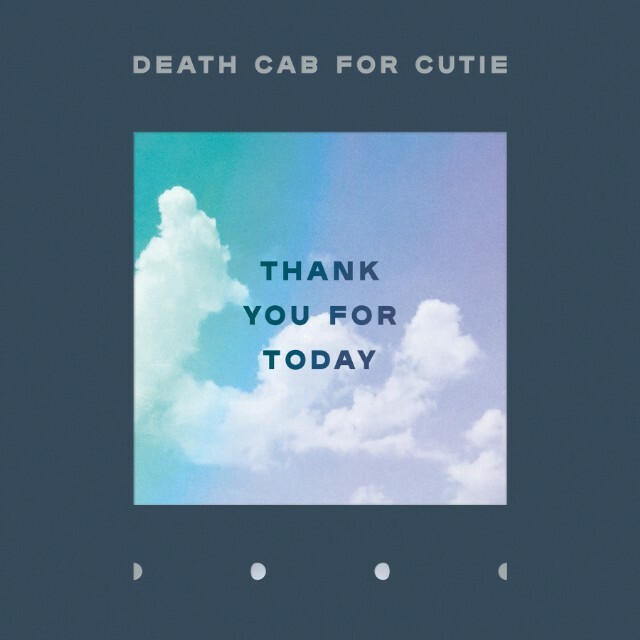 Death Cab For Cutie’s ninth album, entitled Thank You For Today, is coming out on August 17. 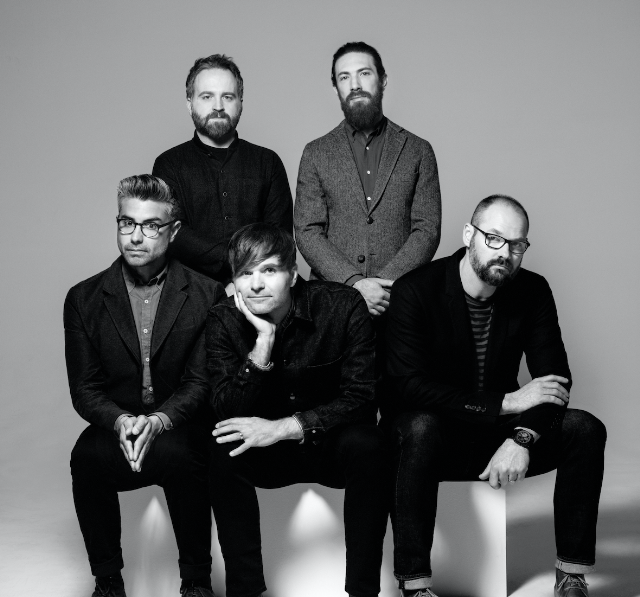 The lineup for the new album features new members Dave Depper and Zac Rae, as well as original members Ben Gibbard, Nick Harmer, and Jason McGerr. Chris Walla, who appeared on Death Cab’s last album Kintsugi before announcing his departure from the group, did not contribute to the new LP. The emo veterans have also released a video for the first single from the LP, “Gold Rush,” which features Gibbard wandering through and ultimately getting stuck among the masses in a crowded city. The band teased the album in May with a trailer video and a list of tour dates for this summer and fall. Watch the video for “Gold Rush,” and see the cover art and track list for Thank You For Today, below.